Are you looking for something to treat a loved one with or to enjoy with them? We've put together this sampler which includes 2 cigars from 3 brands, one smaller cigar and one larger. Starting this sampler with two Inka Cigars, a beautiful medium to full New World cigar with sweet flavours from start to finish. 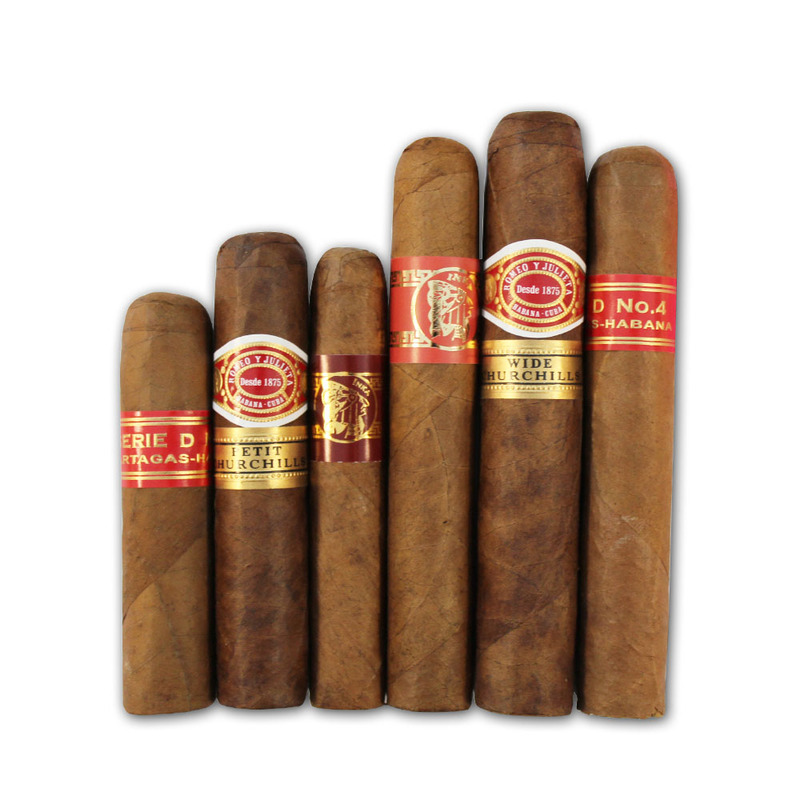 Of course, we had to include two cigars from the Romeo y Julieta range, the Wide and Petit Churchill. 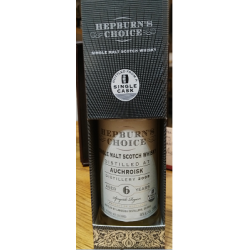 A flawless construction and a smooth and creamy smoke. The effortless draw on this beauty makes these cigars truly enjoyable throughout. A hint of pepper will appear which is nicely balanced out by earth and cedar. Then the last, but certainly not least, the Partagas D4 and D6. The strongest cigars out of the 6, with a beautiful rich and creamy smoke packed with flavours of cocoa and nuts with an interesting tangy flavour towards the end.